Randy Brecker is an American trumpeter and flugelhornist. He is a highly sought after performer in the genres of jazz, rock and R&B, and has performed or recorded with Stanley Turrentine, Billy Cobham, Bruce Springsteen, Lou Reed, Sandip Burman, Charles Mingus, Blood, Sweat & Tears, Horace Silver, Frank Zappa, Parliament-Funkadelic, Chris Parker, Jaco Pastorius, Dire Straits, Todd Rundgren, Blue Öyster Cult, Richard Barone, Spyro Gyra, Barbara Dennerlein and many others. 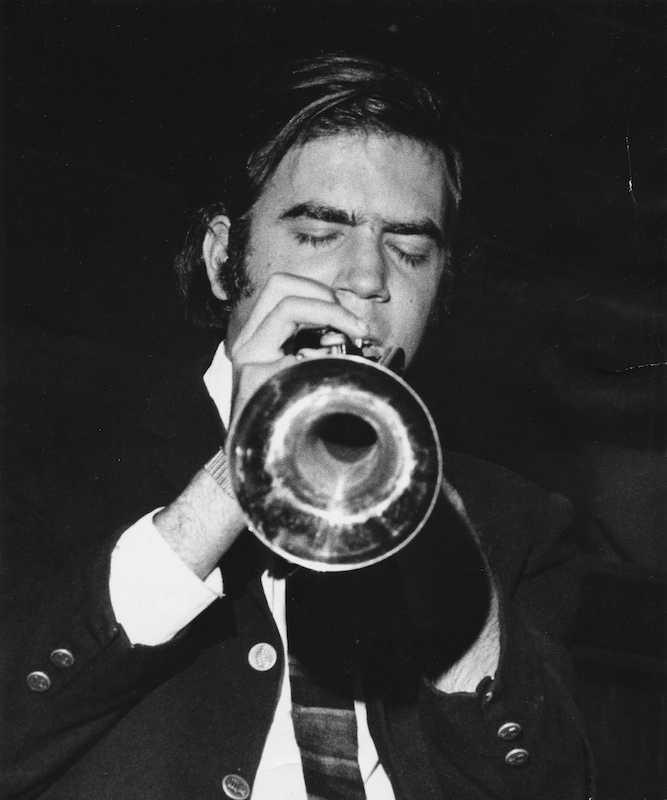 In his formative years, Brecker studied trumpet with Bill Adam at Indiana University.